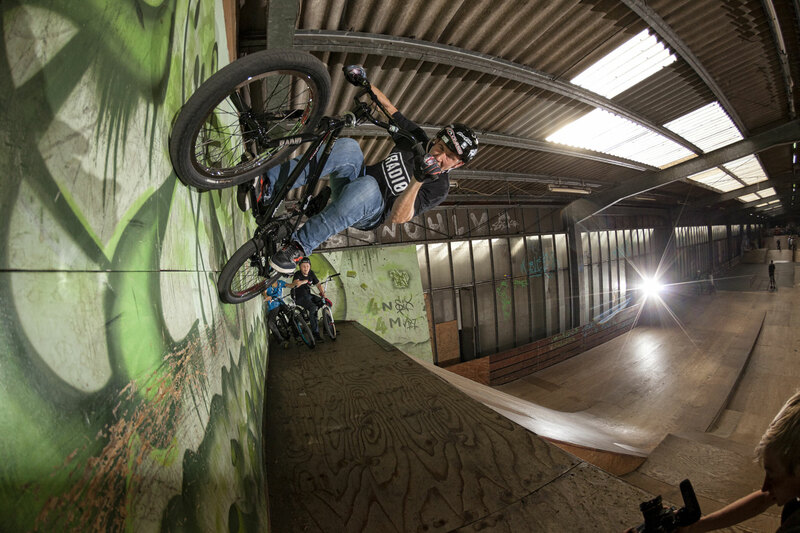 German mini ramp technician Christian Lutz has done just about every tailwhip combo you could possibly imagine. 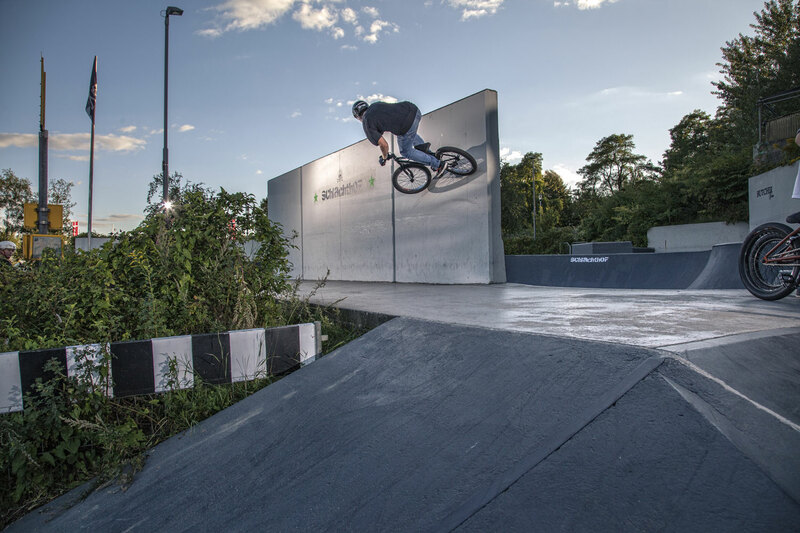 Always the one with the most dialed bike on the team, Christian is keeping the brakesquad alive with his signature double tailwhip taps. 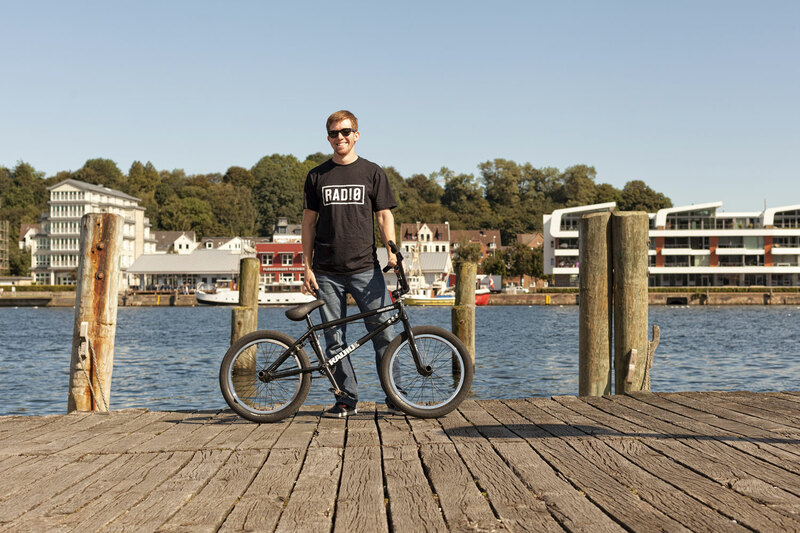 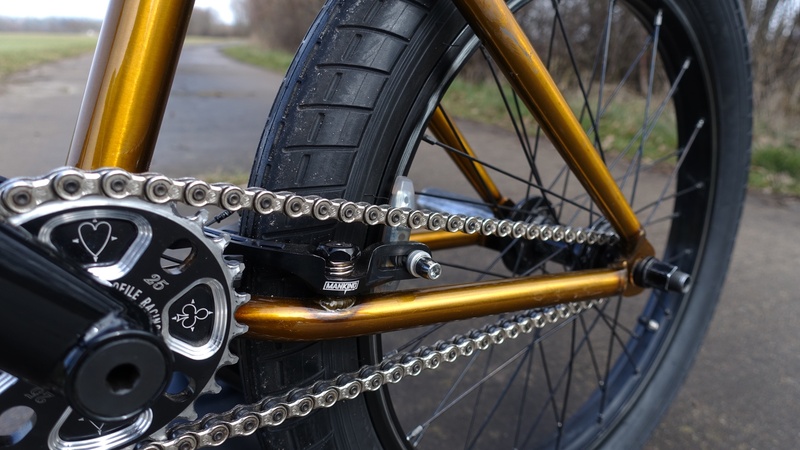 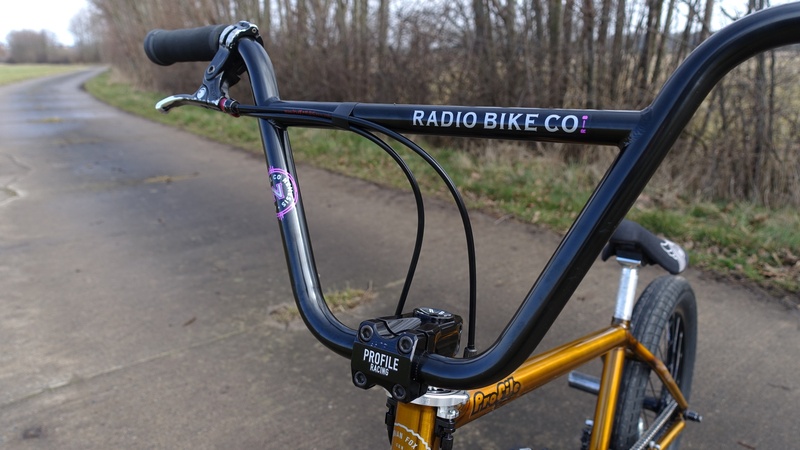 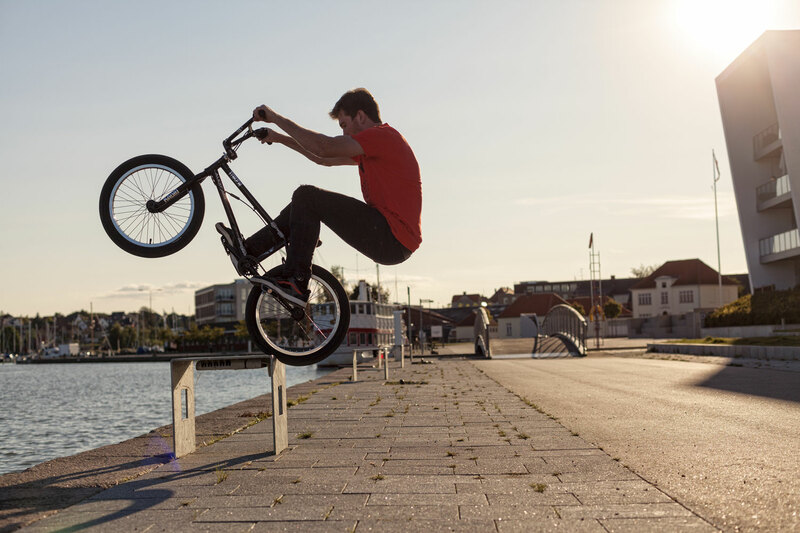 A tailwhip machine, Christian rides the Brian Fox signature FOX frame in 21.1″ fully setup with brakes as well as our NEMESIS 9.25″ bars and 25mm forks. 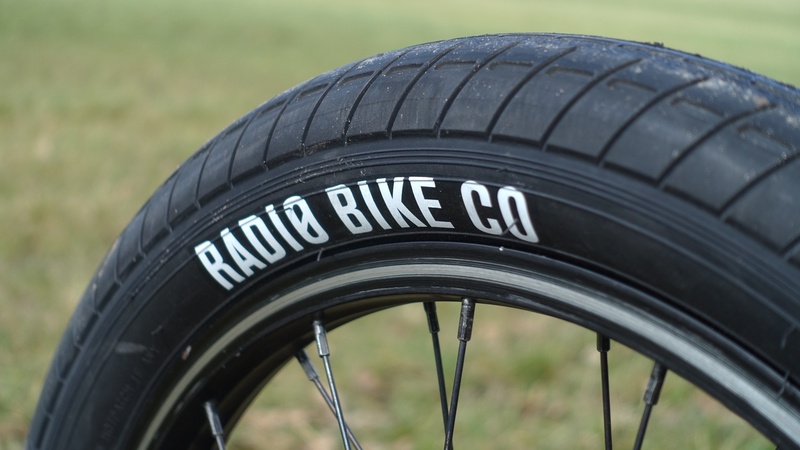 OUR NEW SURFACE TIRE, IS STRONG, STICKY AND LIGHTWEIGHT, EVERYTHING A STREET OR RAMP RIDER COULD NEED IN A TIRE. 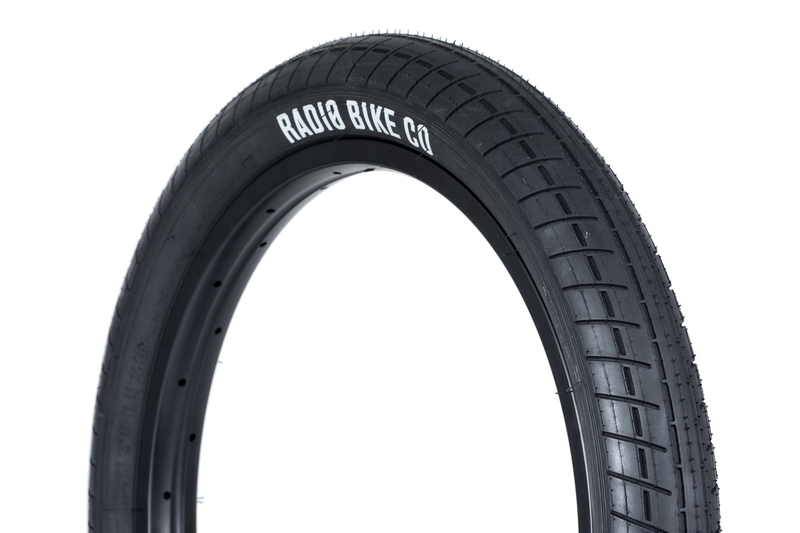 AVAILABLE IN A LARGE 2.40″ WIDTH AND USING A SPECIAL SUPER SOFT COMPOUND RUBBER ENABLING YOU TO GRIP TO ANYTHING NO MATTER WHAT YOU CHOOSE TO RIDE.